Dr. Bob Finley, Founder and Chairman of Christian Aid Mission, has said that one of the most significant leaders in the history of Christianity in China has gone to be with the Lord whom he loved and served. 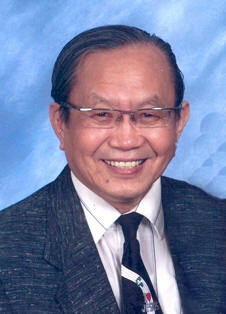 Dr. Sun Yi-yin, known in America as “Freddie Sun,” succumbed to cancer on Wednesday evening at the age of 76. During a 20 year period from 1992-2012, Dr. Sun was used by the Holy Spirit to organize and help with the operation of 154 Bible institutes and missionary training centers inside China, some in every province including Tibet.